To achieve parole, the prisoner needed to secure a job before he could take one step off the prison grounds. 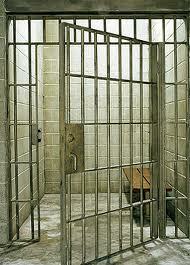 This often proved extremely daunting for some prisoners who had little to no friends or family on the outside. Unless someone could vouch for the inmate, landing an outside job from the confines of prison, was nearly impossible. He was also required to leave a $25 deposit with the warden. The prospective employer usually coughed up this money, as it would pay for the parolee’s return to prison, should he violate the terms of his parole. The employer also had to carry out his promise to employ the prisoner by attesting to it to the county clerk. After the warden, captain of the guard, prison physician, district attorney, and a judge all submitted recommendation letters to the parole board, it was the inmate’s turn. He’d write his own plea to the board and present it to them. If approved, the board gave him his “ticket of leave” and turned him over to a parole officer ( a new addition to the system in 1908). So finally, wearing a clean shirt and having $5 dollars in his pocket, the inmate is released into a world that is neither sympathetic nor tolerant of him. Griffith J. Griffith, a successful businessman who served time in San Quentin from 1904-06, became a prominent and vocal supporter of prison reform. “If there be a time in a man’s life when he needs encouragement it is after a long confinement, when he leaves San Quentin prison. He is refused work, and if successful in getting a job, men refuse to work with him. If a crime is committed he is arrested on suspicion and frequently locked up for days or weeks without evidence. He is indeed a pariah,” he said. By 1909, prison officials considered the parole system a success. Of the 609 men released since 1893, 57 violated the terms of their parole, 40 of which were sent back to prison, and 17 had died or slipped the system. For some men, this freedom wasn’t all that it was cracked up to be. In 1911, William Melton, a Folsom parolee, voluntarily re-entered prison after failing to maintain employment. He claimed that the “stamp of a convict” placed upon him, made life on the outside more trouble than it was worth. He felt that the parole requirements were too difficult to keep up with. Today, California prisons face a staggering 70% recidivism rate. When the correctional officer at Folsom told me that while we toured the prison, I let out an indignant gasp. But then he reminded me that it’s important to acknowledge the 30% who are making good on their promises. 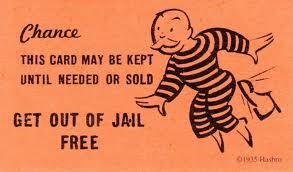 Parolees are given “gate money” (between $200-300) and are assigned a parole officer to whom they report. Inmates eligible for parole have a counselor to help prepare them for life after prison and can attend “pre-release” classes and GED education. The California Department of Corrections and Rehabilitation offers a Parolee Handbook that illustrates the tools available to the convict before and after his release. It may not seem like much, but it’s a far cry from a clean shirt and five bucks. 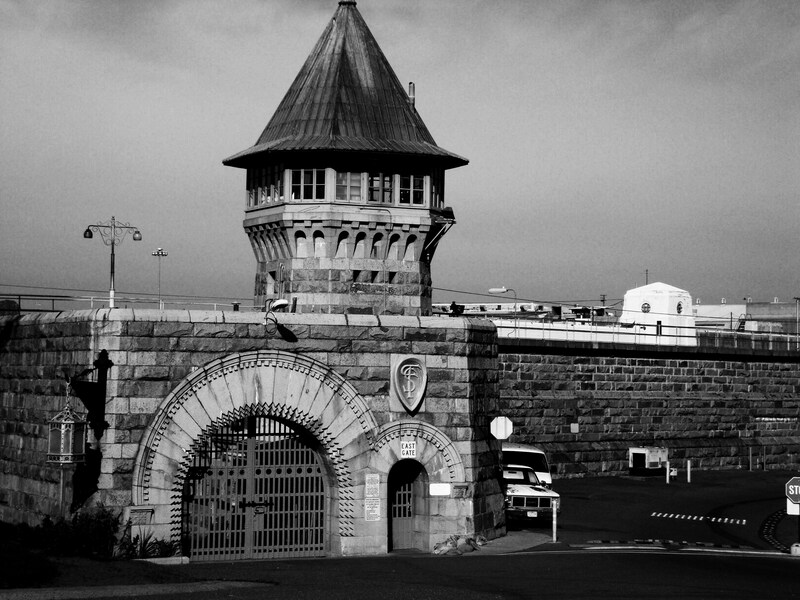 Categories: Folsom History | Tags: California parole system, Folsom Prison, Folsom prison history, Griffin J. Griffith, Parole, parole system, Parolee, recidivism, writing | Permalink. Interesting post, but also really sad! Having worked with parole/probation in three states, I find this kind of thing fascinating. With our current budget prices forcing release of prisoners on a massive scale, we may be looking again for new ways to track criminals outside of jails like Folsom. Ahhh…so I imagine you have a great deal of insight into this issue. Or should I say problem? Unfortunately, funding and reforming prisons will always go up against school funding (which is equally important) and the problem will continue to worsen.